Art director & Designer on the project, working with a photographer and team to style and compose a variety of personified medical instruments to quickly communicate the ‘personalization’ of the hip replacement technology. 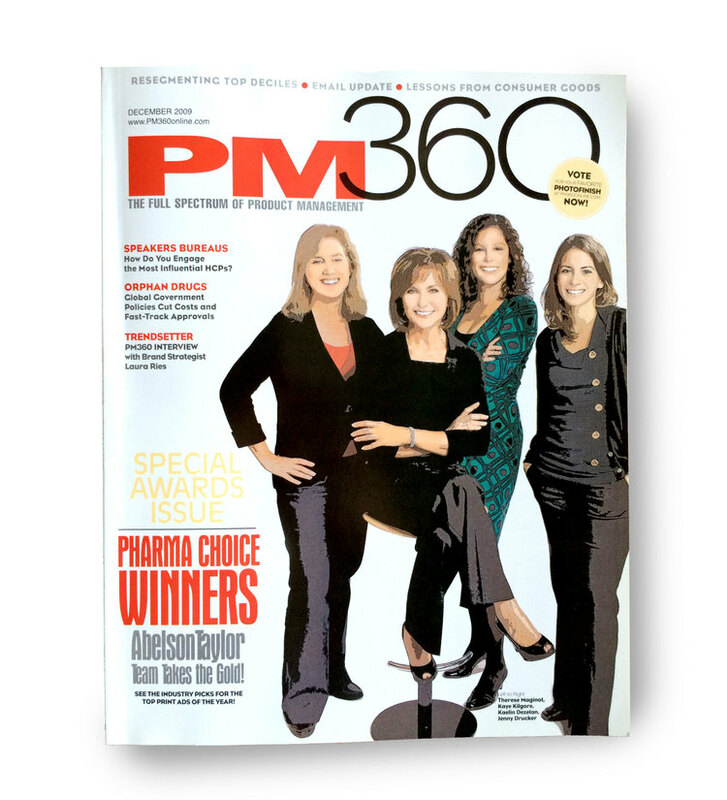 This campaign won the 2009 Pharma Choice Award and a Gold Medal in PM360 Magazine. MeowMix customer reactivation program leveraging brand equity of the well-known jingle. Utilizing the Facebook App platform, I managed the design and execution of the project. This included seeking out a fabulous London-based illustrator, concepting scenes and illustrations through to project completion. Campaign included an email campaign, FSI, web banners, and a Facebook application. In partnering with Grainger, we concepted and managed a cross-channel ‘zombie survival guide’ campaign as a lighthearted, fun way to highlight Grainger’s massive product catalog framed within a pop culture context.